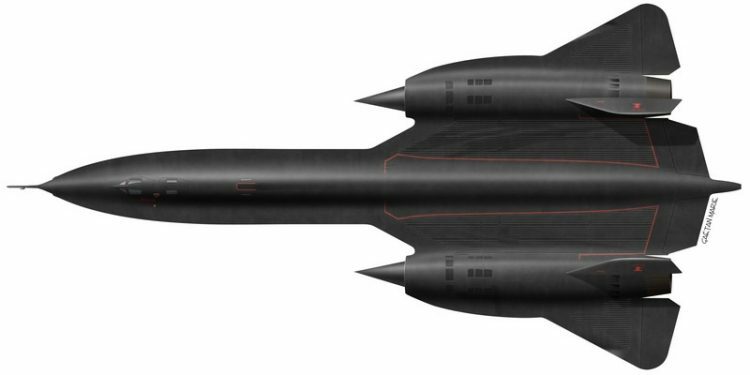 I’m currently working on something rather different from my usual material: the Extra EA-330SC, although this might eventually be modified to become the EA-330LT two-seater. I haven’t decided yet which version I prefer. What do you think: does the single-seater look better than the twin-seater Extra EA-300/330?